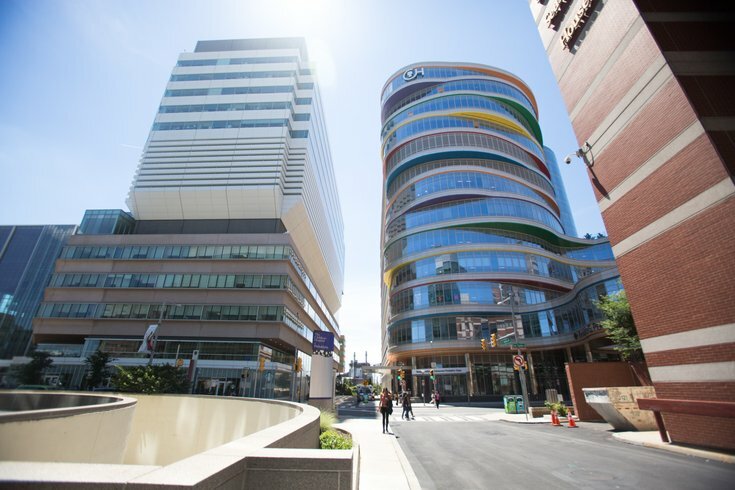 The Children's Hospital of Philadelphia revealed plans on Tuesday to make a major expansion to its care network in Pennsylvania, adding a new inpatient hospital to its King of Prussia campus. At a press conference in CHOP's King of Prussia Specialty Care & Surgery Center, hospital president and CEO Madeline Bell described the plan as a continuation of a mission stretching back more than 160 years. 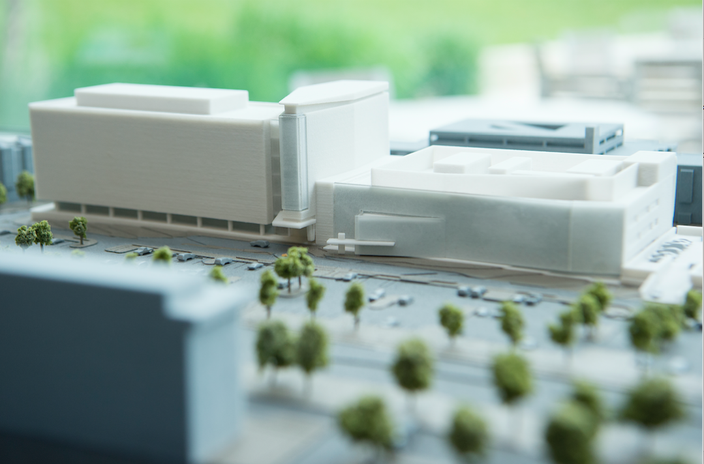 This model shows CHOP's planned inpatient hospital in King of Prussia. The new hospital will constructed adjacent to the King of Prussia Specialty Care & Surgery Center and Urgent Care Center located on South Goddard Boulevard in Upper Merion Township. It is expected to be operational in 2021.